PERFECT for any game set in the Wild West!! There is a range of sounds and a variety of moods. I haven’t run any games that were strictly Westerns, but if I did this would be a staple. Not sure what more to say so I guess I’ll leave it at that. 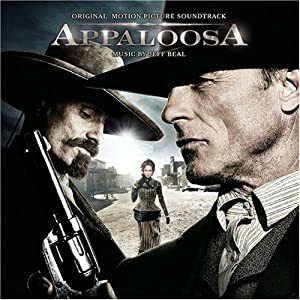 Oh – you should also check out the Deadwood soundtrack if you’re looking for good Western music.